A man is being evaluated after he barricaded himself in his Fairfax, Virginia, house for about two hours starting Wednesday night, and police are making an internal investigation after an officer shot at him and missed. WASHINGTON — A man is being evaluated after he barricaded himself in his Fairfax County, Virginia, house for about two hours starting Wednesday night, and police are making an internal investigation after an officer shot at him. 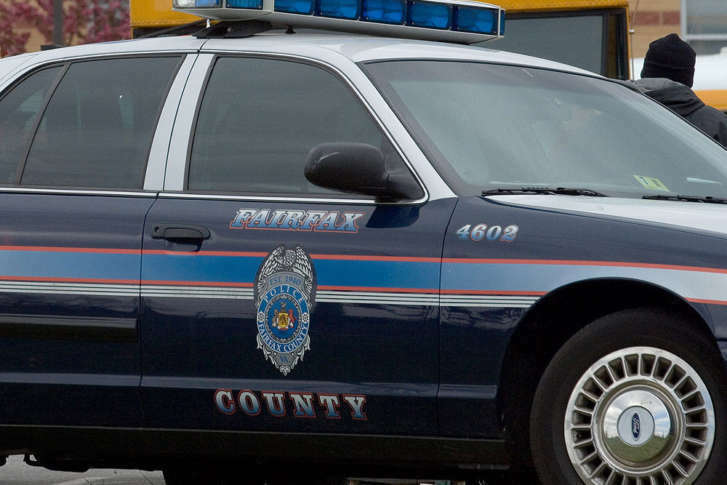 Fairfax County police in the McLean Police District said in a statement that they came to the house on Hunter Road, south of Interstate 66, at about 11 p.m. Wednesday after getting a call that an armed, suicidal man had fired a shot from his gun. Police arrived and negotiated with the man for about two hours before he left the house with the gun; an officer shot at him once, missing him, police said. They also used an electronic weapon, beanbag rounds and a foam projectile on the man, inflicting minor injuries before taking him into custody, police said. Police added that the Major Crimes Bureau is making a criminal investigation of the shooting, while the Internal Affairs Bureau is conducting an administrative investigation. Police Chief Edwin Roessler will have an update within 10 days “in accordance with prescribed policies,” the statement said.